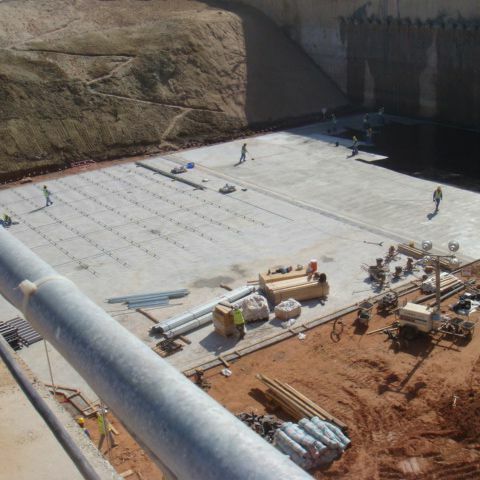 Dewatering is often required during construction of power stations where reactor and turbines along with tunnels and pipelines are constructed below ground level. 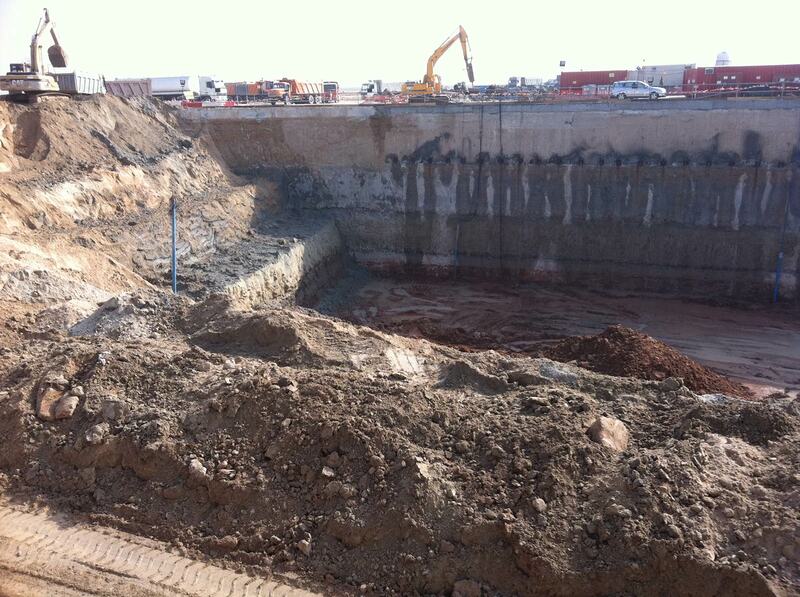 As power stations require large amounts of water for cooling they are usually located next to the Sea or Rivers. 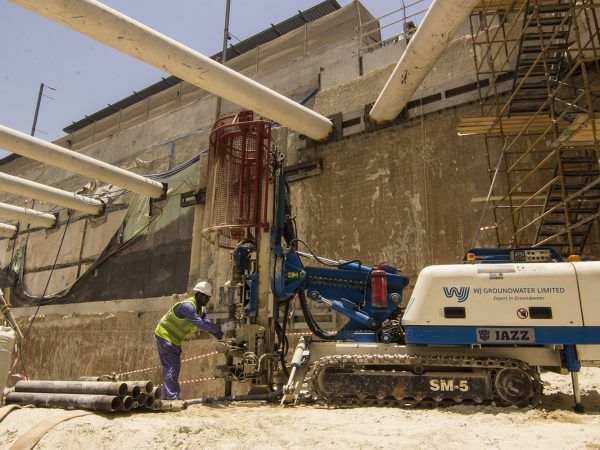 In countries where the drinking water supply is limited it is common to find desalination plants located next to the power station as they require a large amount of power and the steam produced by the power station can be used to produce drinkable water. 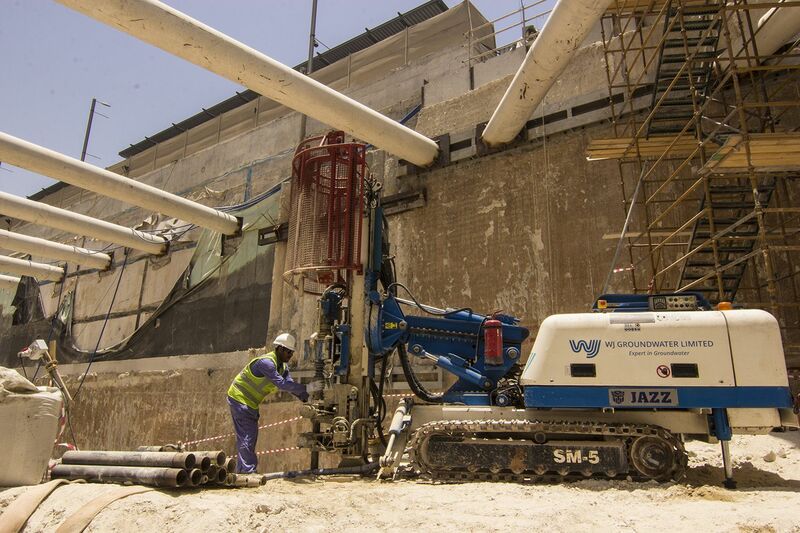 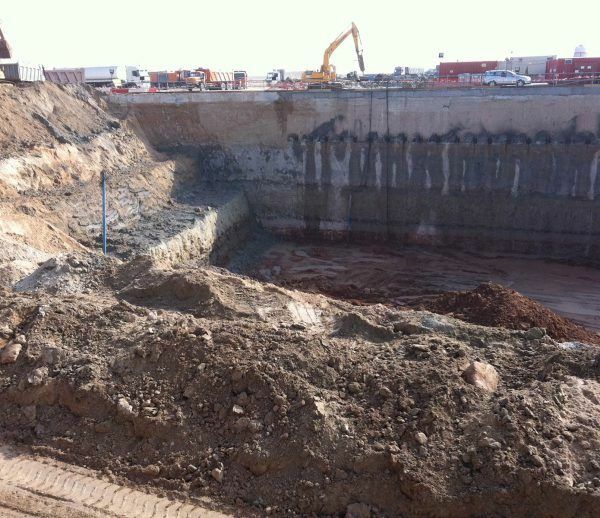 WJ have provided groundwater control and remediation solutions on many power station projects including Shuweihat Natural Gas Power Complex in Ruwais, UAE; Sizewell B Nuclear Power Station, UK; several gas power stations in the UK including Baglan, Immingham and SLECHP; and Energy from Waste Plant, Ardley UK. 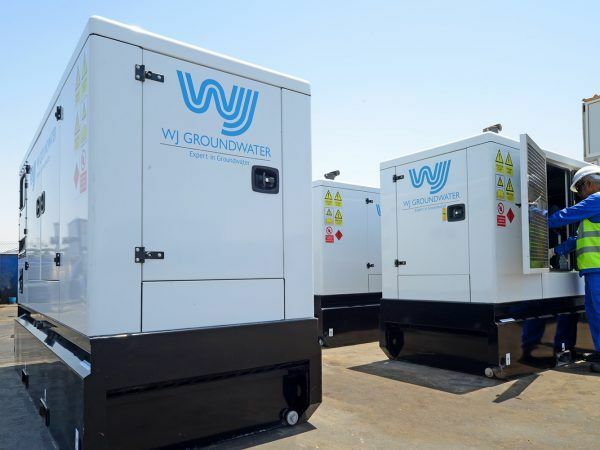 WJ has significant experience designing, installing and operating dewatering systems for intakes and outfalls at power stations, desalinations plants and other industrial plants located. 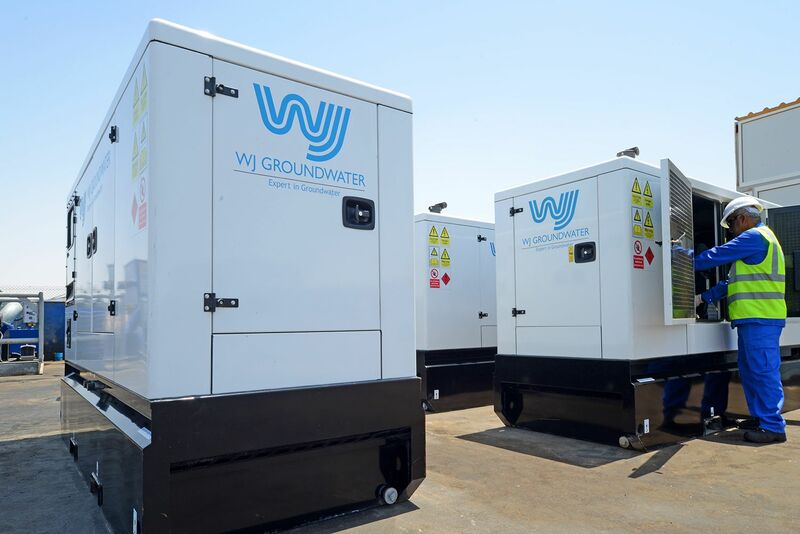 WJ are well-versed to meeting the stringent security, health, safety and environmental controls found at power stations. 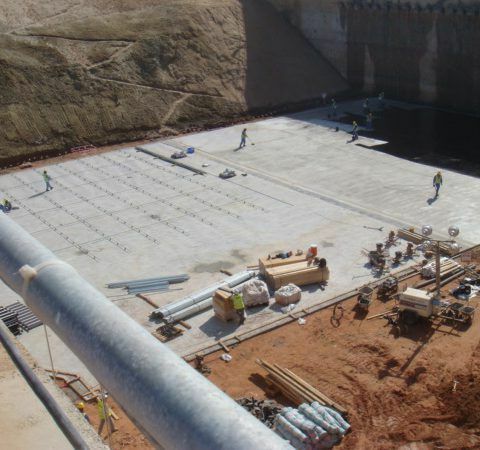 Contact us today to find out how we can assist you with your project.